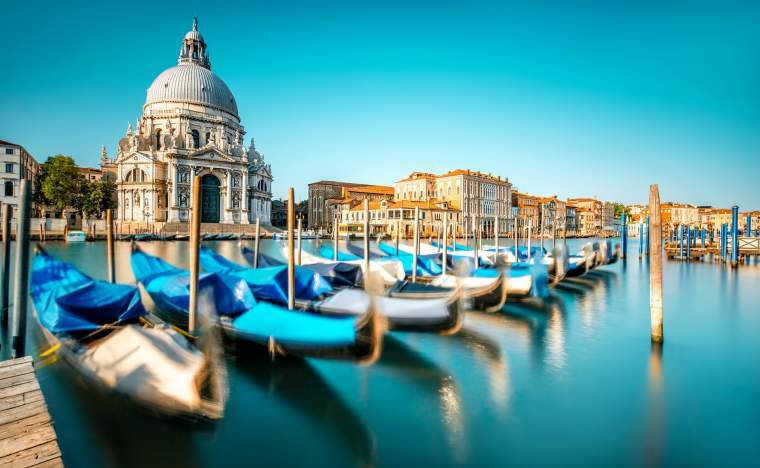 The unique city of Venice must surely be on everyone’s wish list of cities to visit at least once in their lifetime. 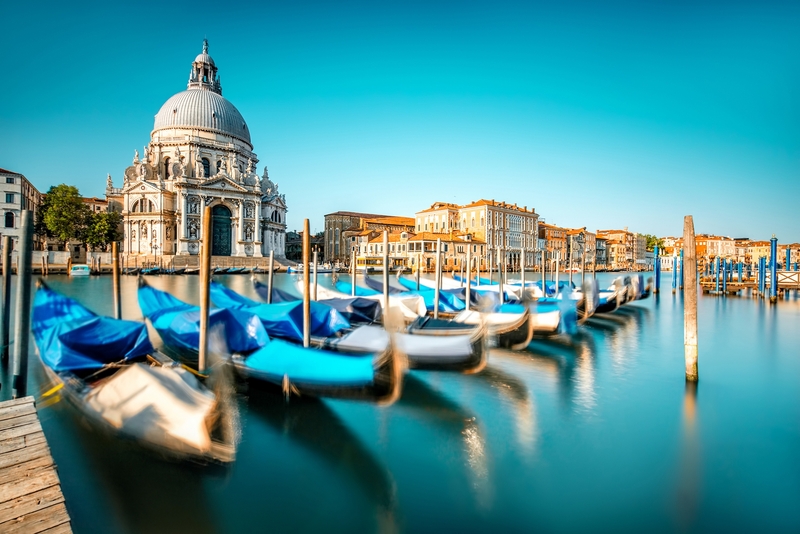 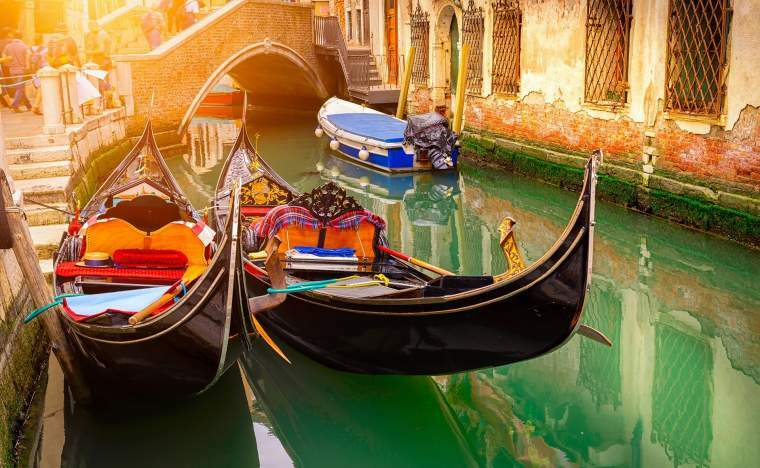 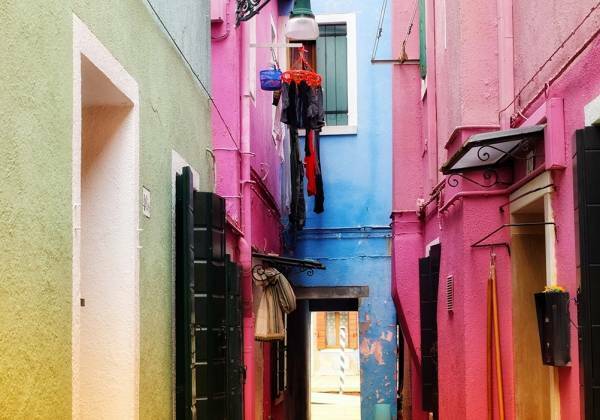 A logic-defying marvel built on more than one hundred small islands in the Venetian Lagoon, this city of canals and bridges has to be seen to be believed. 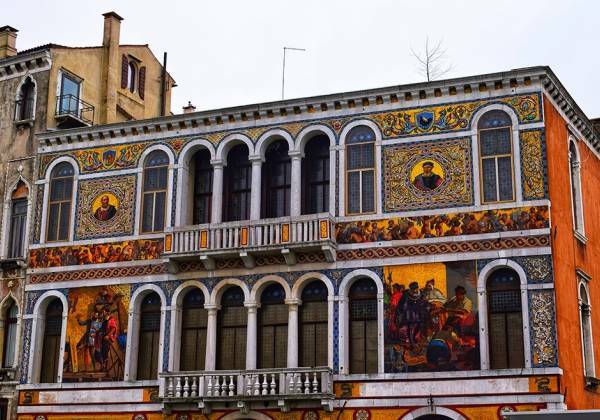 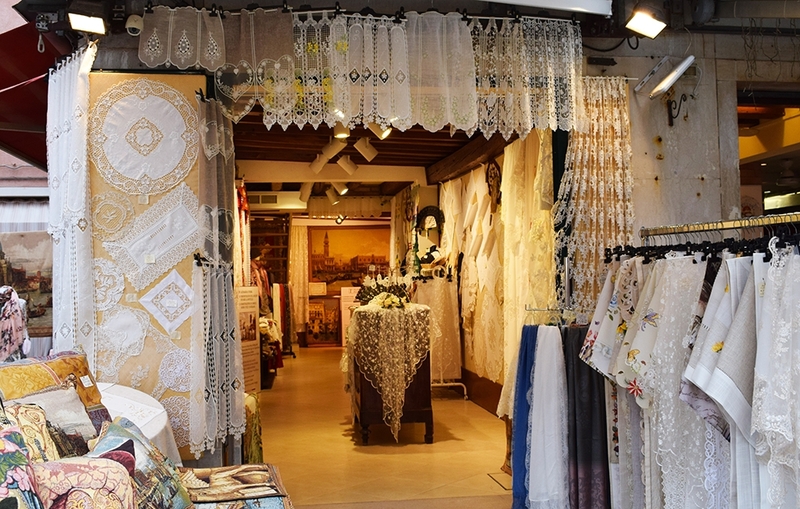 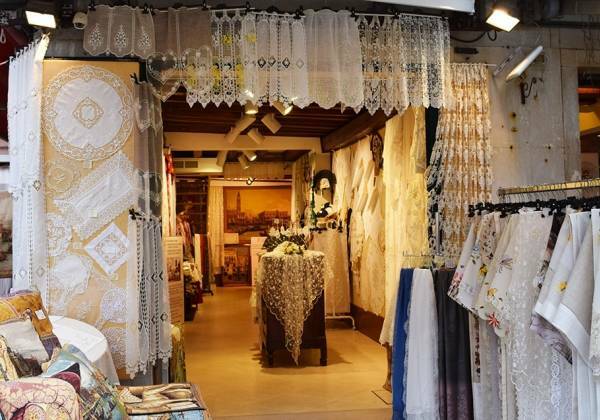 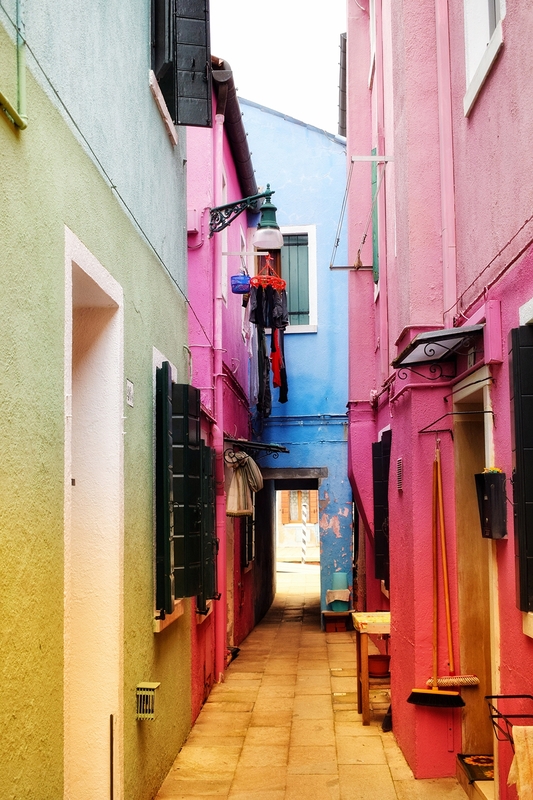 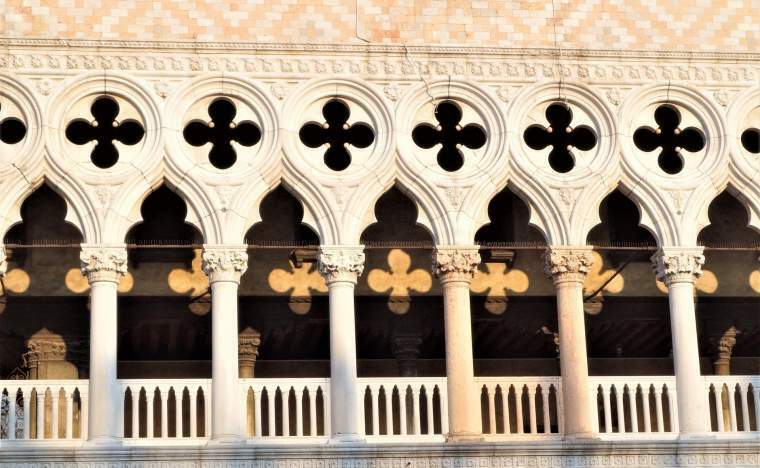 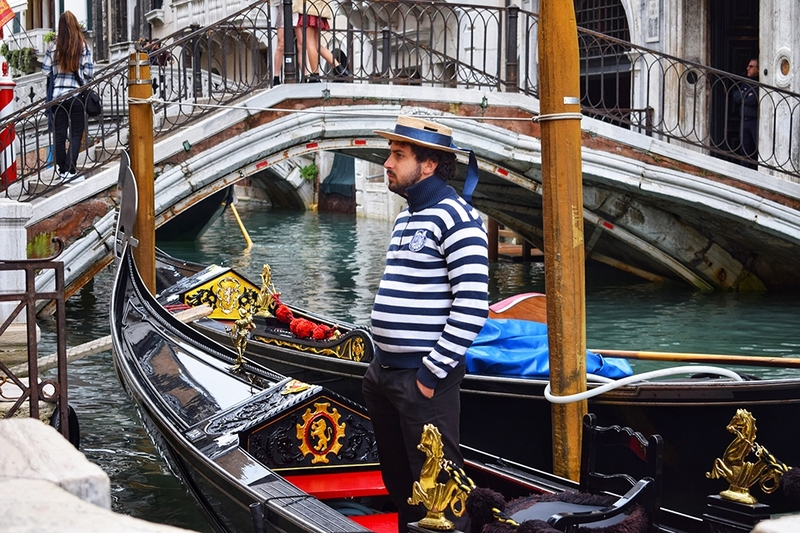 Venice is well known around the world for its iconic sights, such as the stunning waterways and elegant gondoliers, yet despite this I do find that no matter how many times I travel there, I always see something new on each visit. 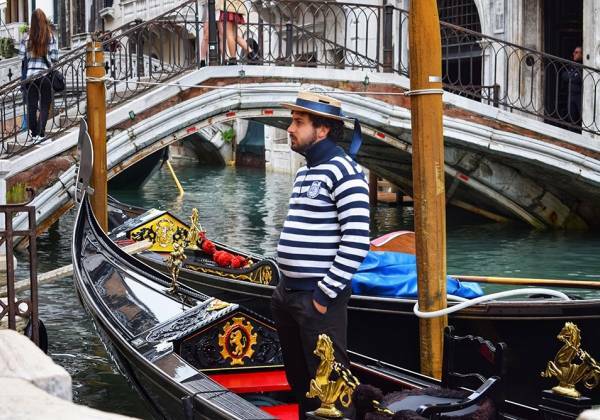 Obviously, the downside of the world’s fascination with Venice is that it can be very busy and crowded, but it’s definitely possible to plan your explorations of Venice to avoid the masses, as I did on my last trip there. One of the advantages of Venice being a much-visited city is that there are facilities for all budgets, and it has excellent transport links. 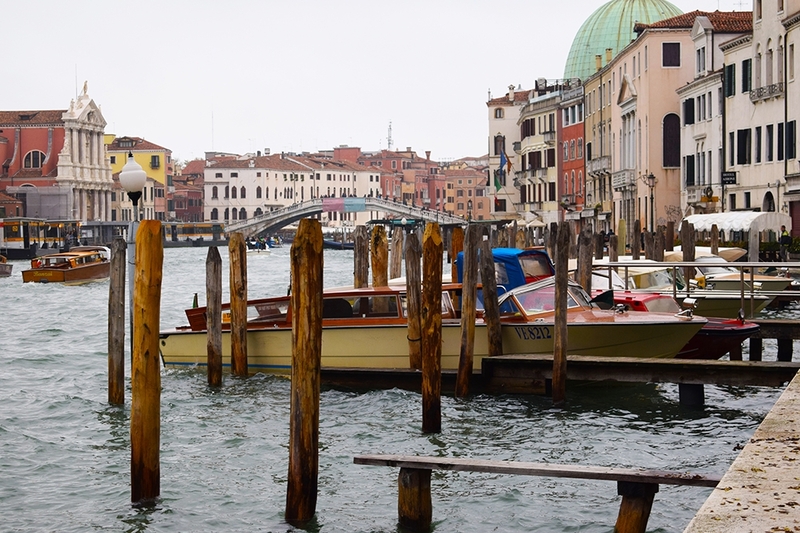 My wife and I stayed in Mestre, on the mainland, where we purchased a daily ticket allowing us unlimited travel by bus and vaporetto (water bus). 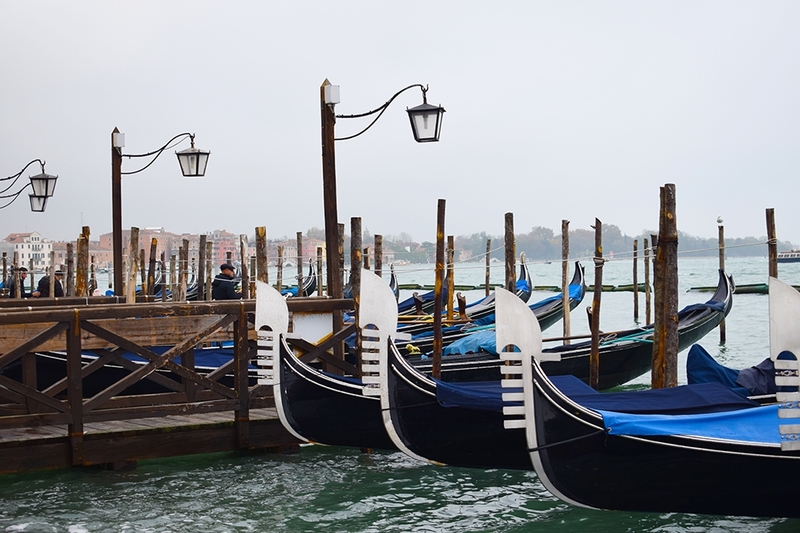 So, we took the bus and arrived in Venice’s old town at Piazzale Roma – the perfect place from which to board the vaporetto to the eternally popular St Mark’s Square. 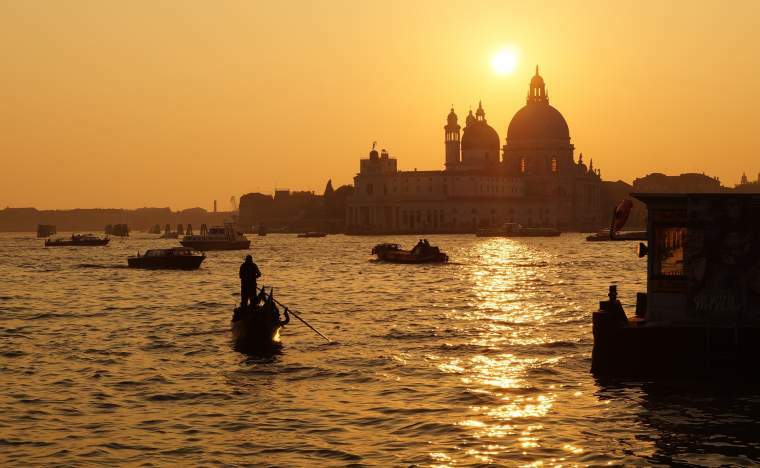 What a great introduction to Venice this journey is! 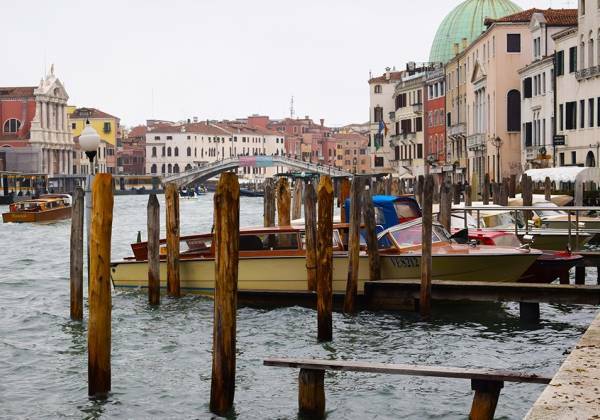 One of the best ways to see Venice has to be from the waterways that interlace the streets, and this vaporetto travels the full length of the Grand Canal over about 40 minutes, with stops along the way. 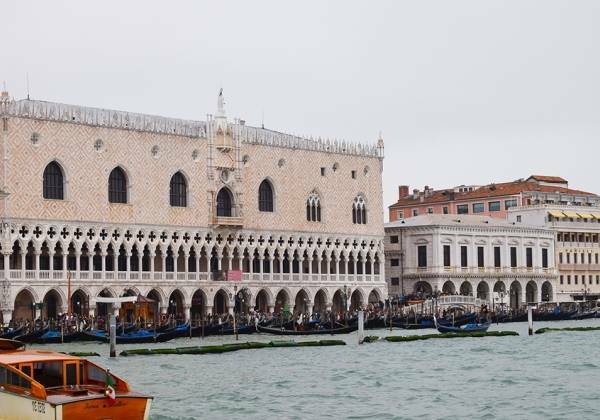 We enjoyed seeing the baroque palaces, renaissance buildings and Gothic structures that line the celebrated canal, it gave us a real sense of the grand history and culture of Venice. 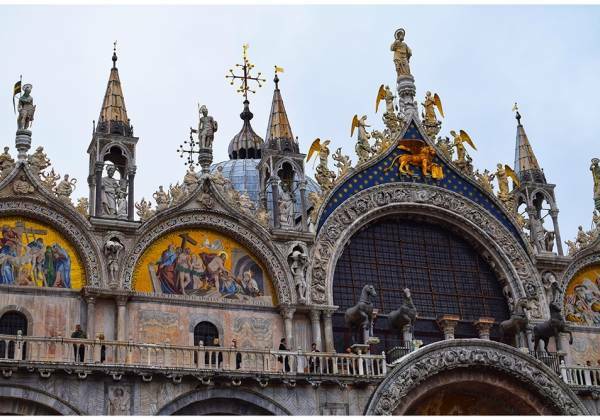 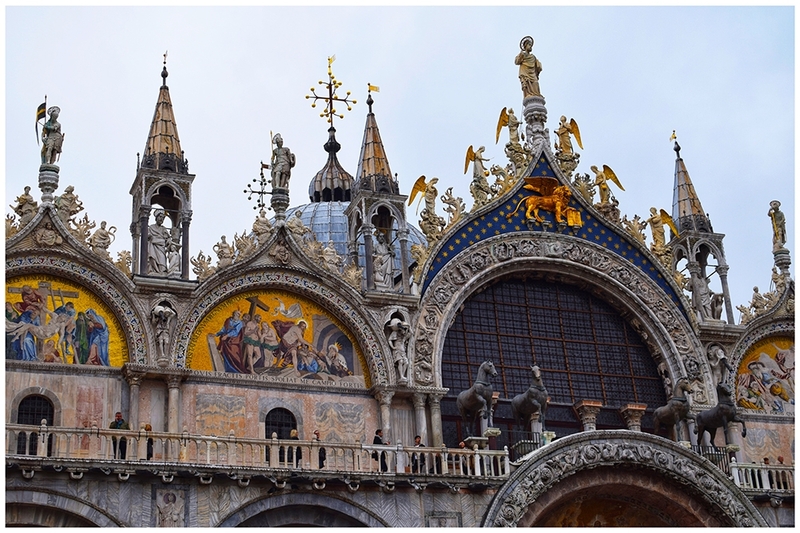 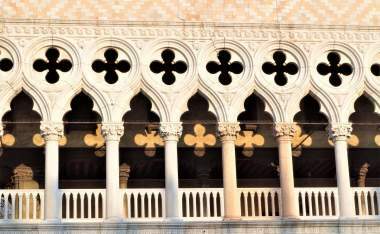 St Mark’s Square is one of the must-see locations in Venice, home to the famous St Mark’s Basilica (Basilica di San Marco), the grand Doge’s Palace (Palazzo Ducale) and the beautiful Bridge of Sighs. 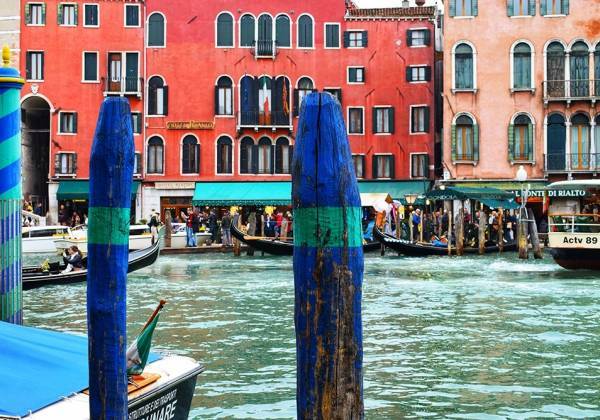 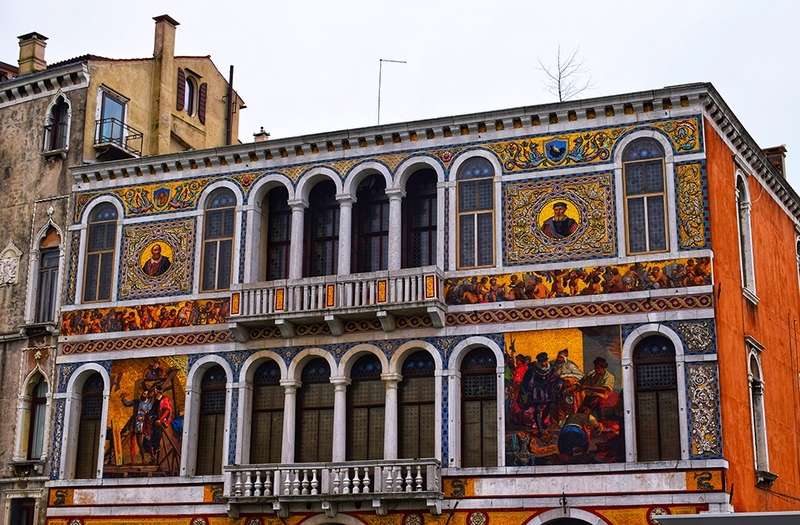 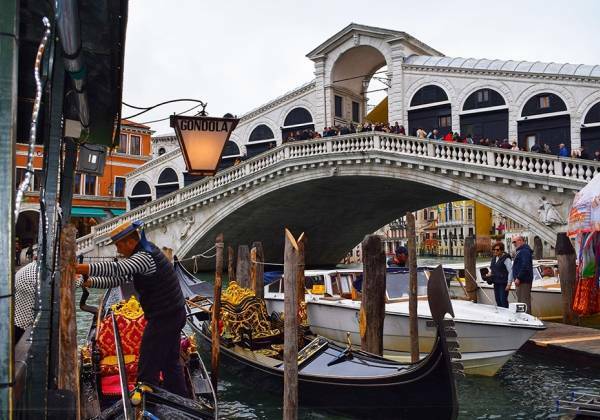 Whilst these were wonderful to see, the area was busy so we decided to get off the beaten track and using a combination of a map and street signs to wend our way through Venice’s romantic back streets towards the Rialto Bridge. 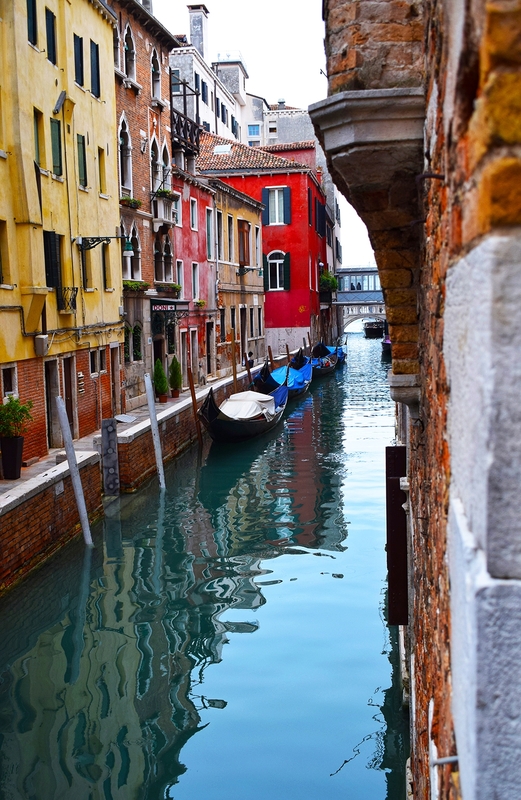 Away from the headline sights, these back streets are much quieter and gave us a feel for the ‘real’ Venice and its people as we wandered past shops, cafés, bars, restaurants and homes. 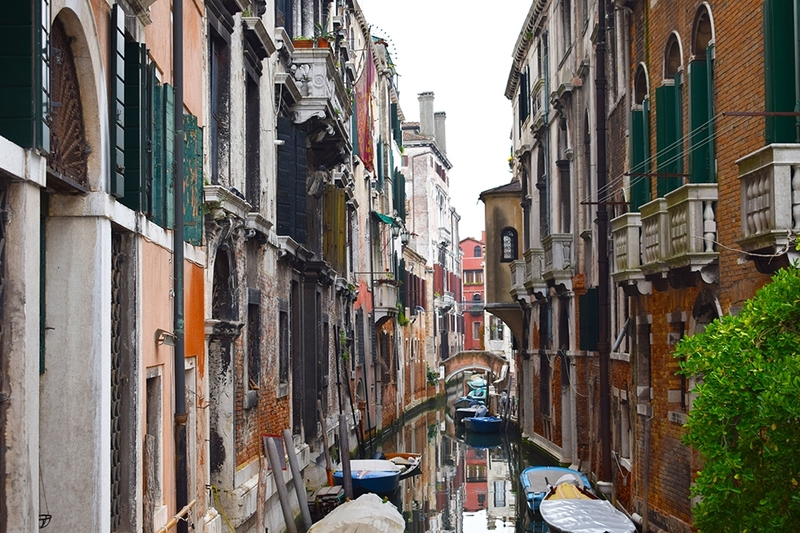 When not on the water, walking is another brilliant way to explore Venice and soak up the history – but remember to wear comfortable shoes! 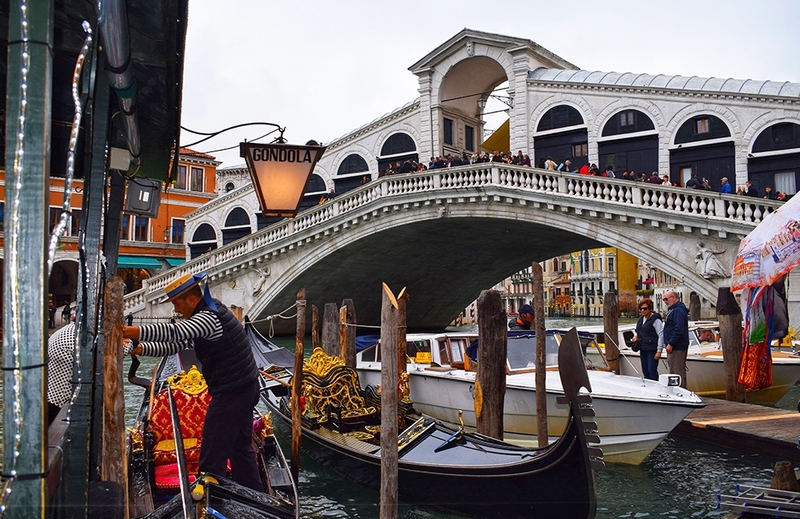 Upon reaching the stunning and much-photographed Rialto Bridge, we decided to stop for a well-deserved lunch break which – naturally – consisted of pizza, pasta and some local red wine. 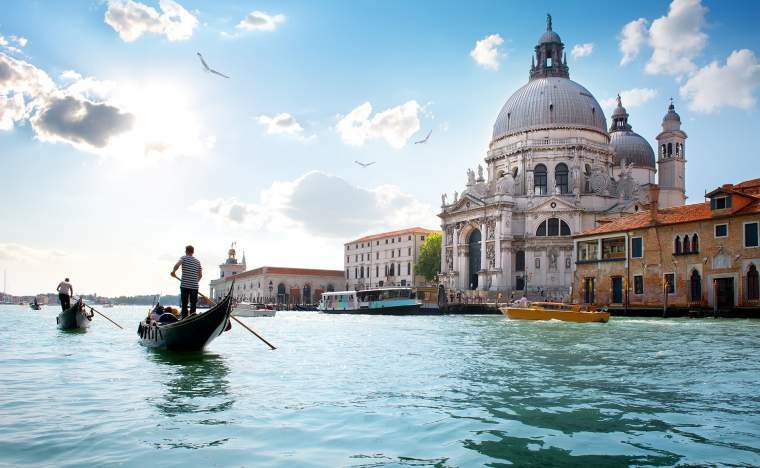 One of the joys of Venice is simply losing track of time by the canal side, watching the world go by with a rich Italian coffee, an ice cold beer or a refreshing Aperol Spritz in hand: the hustle and bustle of the city becomes second nature. 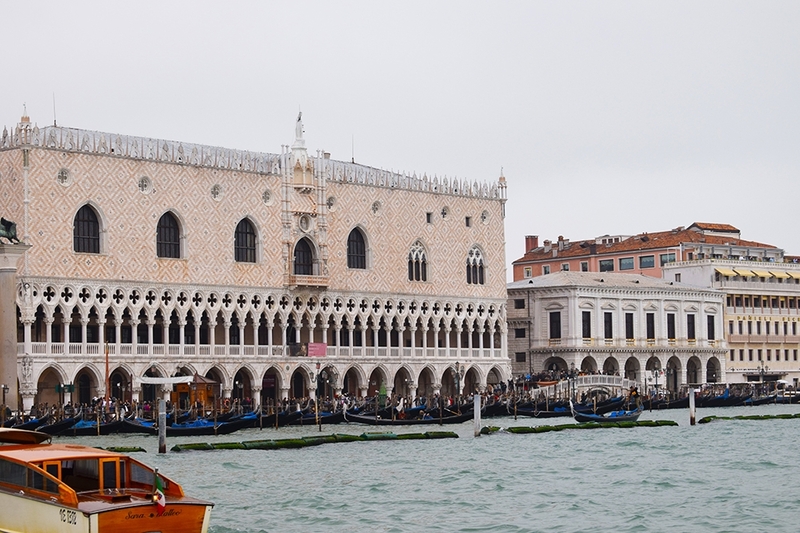 Having recharged our batteries, we continued to explore the city before returning to our hotel. 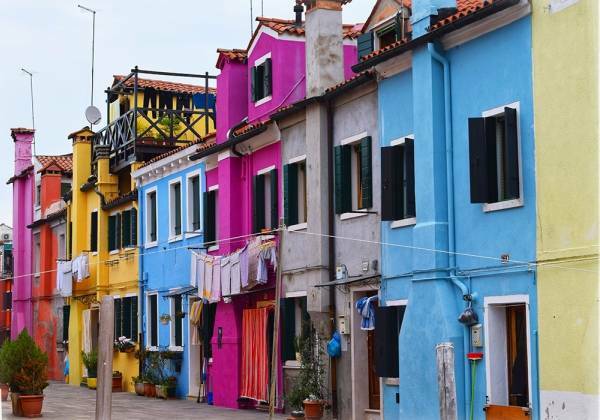 We really enjoyed staying in Mestre: not only does it avoid the clamour of the city centre, it’s also convenient (less than 30 minutes away from the airport, and 10 minutes away from Piazzale Roma), budget friendly and has a history and character of its own. 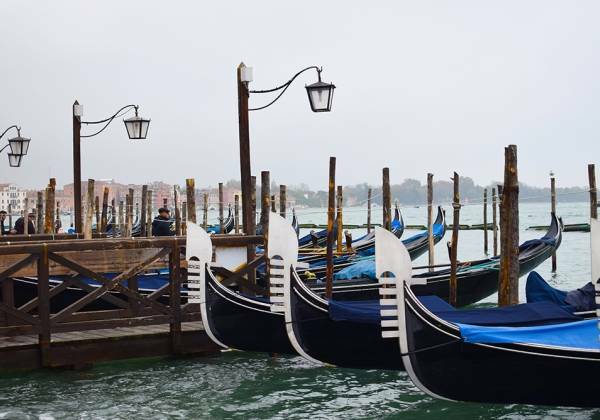 We found it was a great place to go for dinner: Italian cuisine is a great way to experience the culture and way of life in this region. We particularly enjoyed sampling cicchetti, tapas-style dishes offering traditional Venetian bites, at the Hostaria Vite Rossa which was buzzing with locals enjoying the home-cooked food and regional wines. 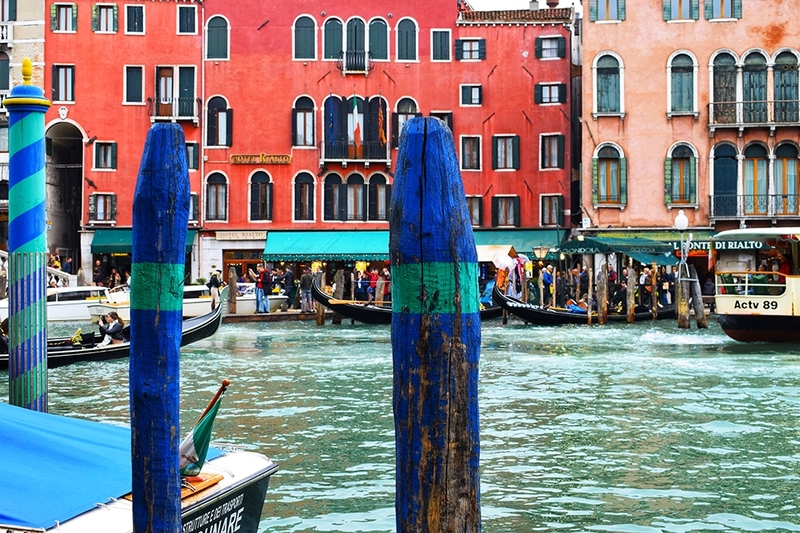 We also enjoyed Osteria da Mirco, which specialised in seafood – one of the staples of Venetian eating. 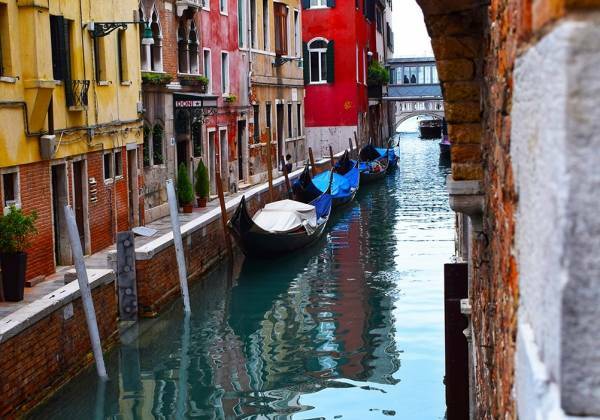 Whether it’s your first visit or your fifth, Venice is always enchanting and it’s still possible to get away from the crowds – it’s a case of timing, where you’re based and how you explore. 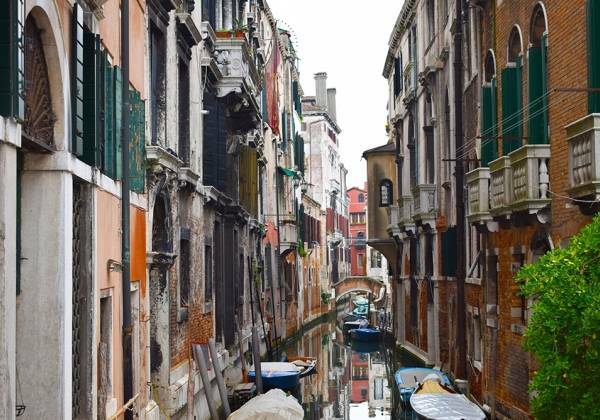 As we visited in November, we avoided the summer crowds and got to explore the city at a quieter time. 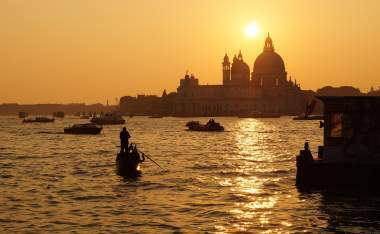 Venice has a truly magical atmosphere, and I often found myself awestruck by this floating city which makes for an ideal short break.